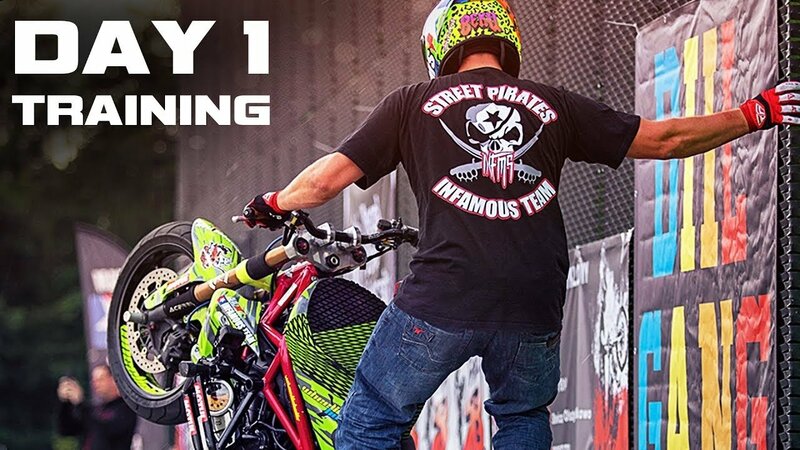 Here are best stunts and moments from first day of international stunt riding event in Poland. You can watch riders who trained before competition at main spot on the roof of the shopping mall. Watch detailed videos about second and third final day of Stunters Battle 2017.